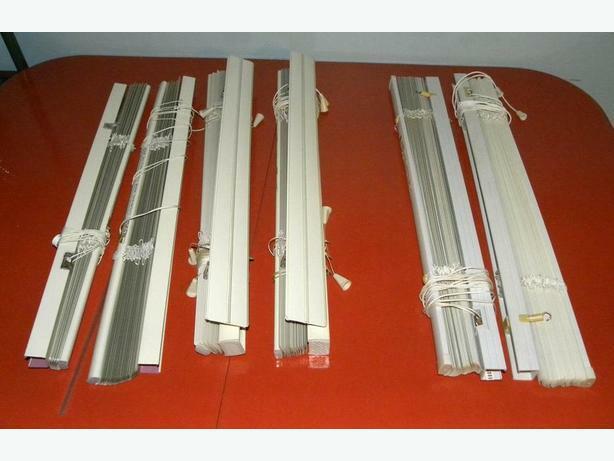 Six 1" mini-blinds - 24"x48"
Four are metal, two are plastic. $5 Each. All six for $25.